This comprehensive guide is designed to provide the key to successful faciliation. Analytical in approach and highly structured, it aims to help facilitators both understand and develop their own personal style of facilitation. 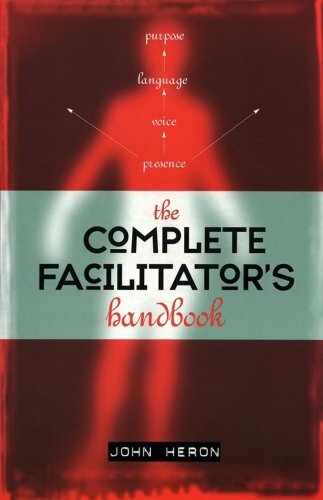 ;Combining a strong theoretical content, including a comprehensive group dynamic theory, with an extensive repertoire for practical action the book provides the essential foundations for building effective facilitative skills that suit both a facilitator's personality and then closely match the situations they encounter. John Heron founded the Human Potential Research Group at the University of Surrey, and later pioneered personal and professional development programs for doctors, as Assistant Director, British Postgraduate Medical Federation, University of London. He now runs the South Pacific Centre for Human Inquiry, New Zealand.